The college decision deadline is fast approaching. Cost is often one of the major decision points for college-bound students, but do you know how to compare your financial aid offers? Check out the advice of a longtime admissions counselor Jessica Velasco here. She warns that the biggest award may not always be the best, and that students should look carefully at how their aid is divided. 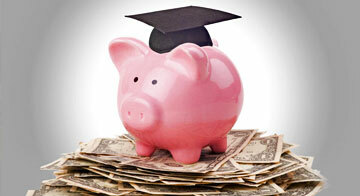 Scholarships are free money, wheres loans need to be paid back and work-study offers require a weekly time commitment. Velasco provides a formula for calculating both the total amount that a student will pay to attend one institution and the total out-of-pocket amount that students will be responsible for. Have you taken time to compare your financial aid awards? We would love to hear your comments below.